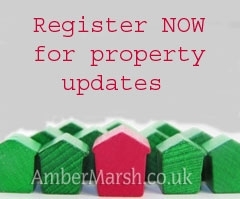 Don't Forget to add us to your ADDRESS BOOK and SAFE LIST. .
Register now for PRIORITY EMAIL ALERTS which will send you details of all the latest homes on offer! !